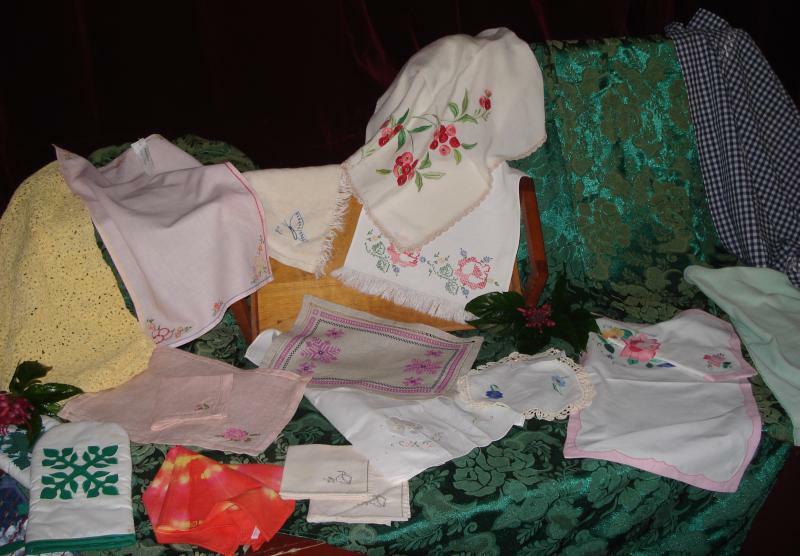 The craft group meet every Thursday morning at 10 am at the Hall and usually finish between 1 and 1:30 pm. Some bring their own lunch. Everyone is welcome. Come along any Thurs at 10 am as a visitor, there is no charge for the first two visits. If you like it, membership is $5 per calendar year and $3 each Thursday you can attend. This money goes towards paying for the use of the Hall and for tea, coffee and milk. Any extra goes into kitty, which is used for part-payment for our Christmas lunch outing and chosen charity donations.